Everywhere we go, patterns are everywhere—from buildings, houses, to plain grounds. A pattern is a decoration or ornament having such a design or layout. It is a natural or chance marking or configuration. 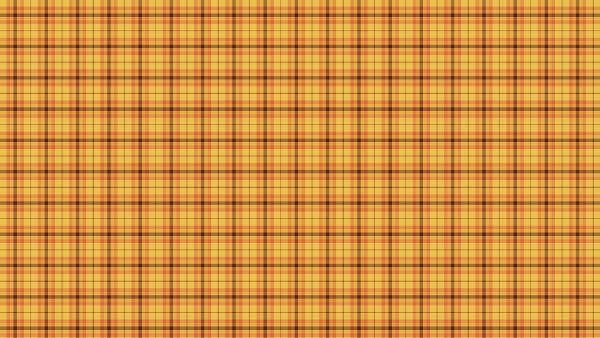 In such sense, we tend to collaborate patterns with plaids. Now what is plaid? 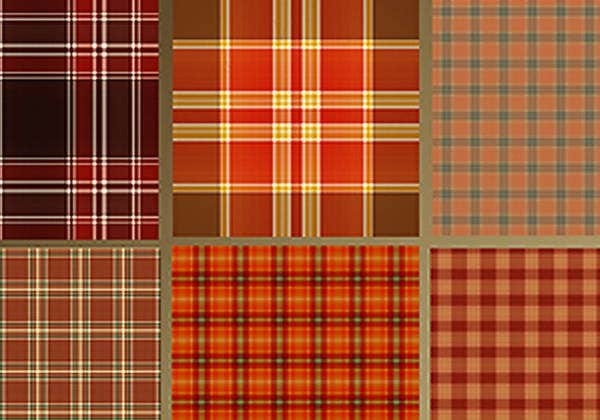 Plaid is any fabric woven of different-colored yarns in a cross-barred pattern. 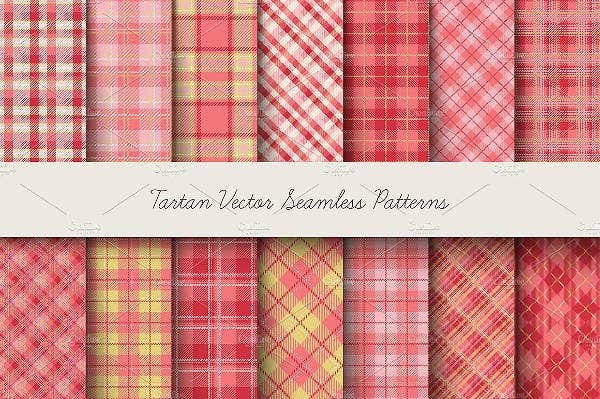 Since these two are usually mixed because of a beautiful design result, we’ve created a page that offers Photoshop plaid patterns (or Photoshop patterns available on our website) that you can make us of. Take a look at our selection that you will surely love. 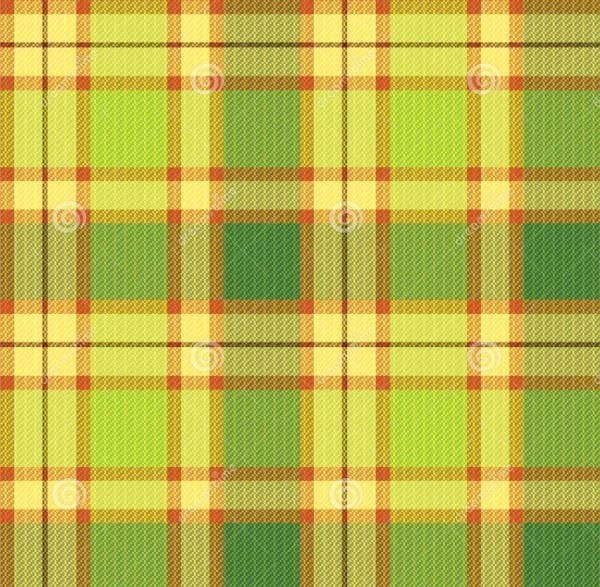 Aside from a mere fabric woven in different colors of yarn, did you know that plaid, or tartan, originated back in early sixteenth century from a Scottish Gaelic plaid “blanket” of unknown origins? 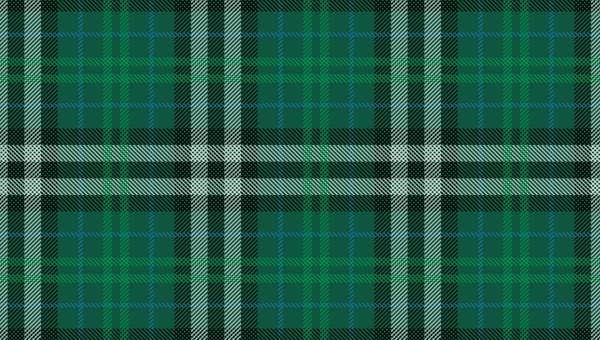 It is a long, plaid blanket worn over the shoulder as part of Scottish highland dress. Plaids never grow old; instead, they only continue to evolve as time passes by, thanks to the rebels of the Scottish highlands who first wore the crisscrossed plaid on dresses in the seventeenth century as a sign of tribal identity. Factories in America started mixing up the checkered patterns in pre–Civil War times, and an inexplicable various display of cultural census ratified the trend. 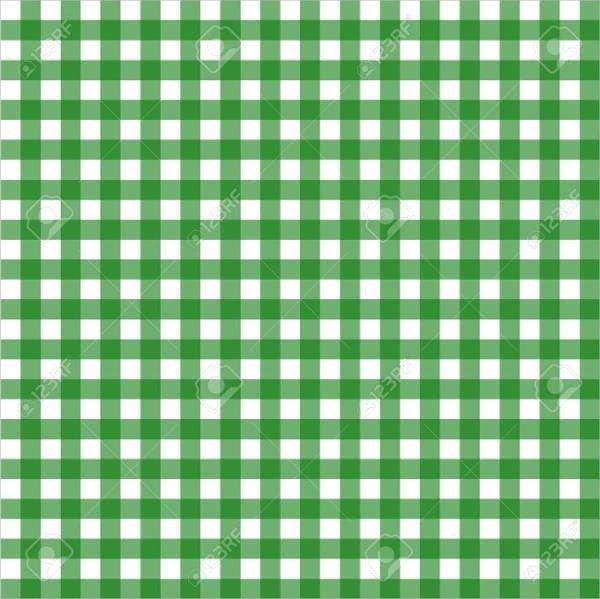 Whatsoever the situation may be, the plaid fabric patterns are linked with living on the edge, being tenacious and jagged, or being a rebellious individual against popular culture. Up to this day, plaids are still being used. Lots of people from around the world are captivated by its unique design that really catches people’s attention. Even in the fashion industry, plaids have become a thing. It is clear that plaids are not just your typical pattern layout. Nowadays, Photoshop has become so mainstream that almost everyone knows what it is and for what it is. 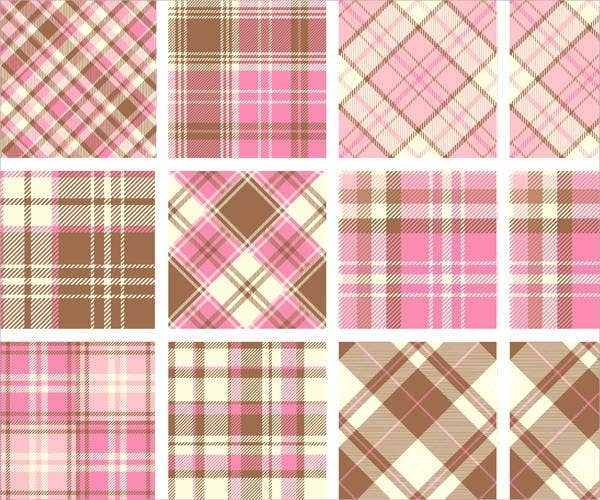 So we’ve decided to find the best plaid Photoshop patterns the Internet has to offer. Our pattern designs are the things you need to see to be mesmerized. From a total of 9 patterns to choose from, you can make use of each design in so many ways. Apart from being part of your clothing, there are so many ways to apply plaid patterns. 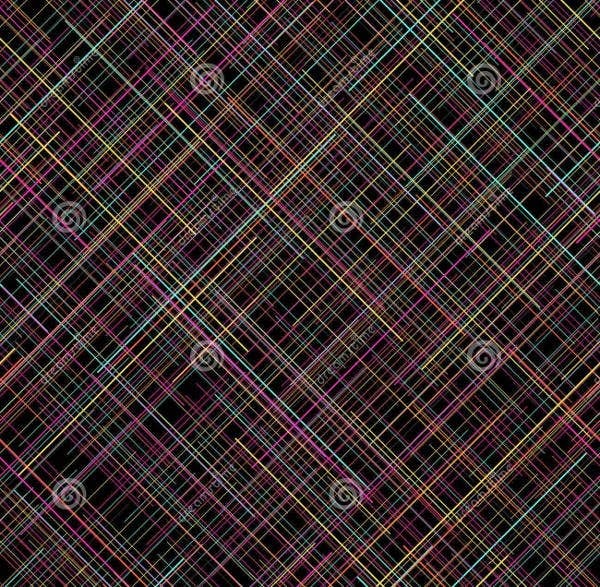 These patterns are also ideal as a room wallpaper; your device’s background; your website’s banner; a logo or icon design; a bed sheet, pillow case, or blanket design; a tablecloth layout; and a lot more you can think of. The possibilities are endless. 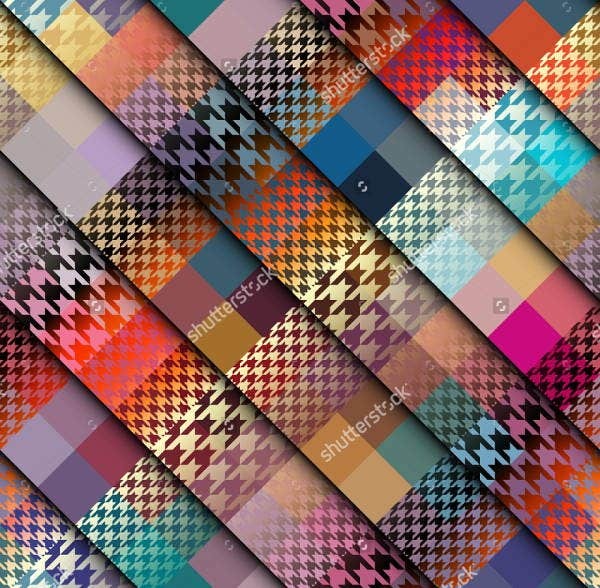 Each of these patterns come in lively and catchy colors, and they come in a high-quality resolutions for clearer printing output, emphasize more its pattern. 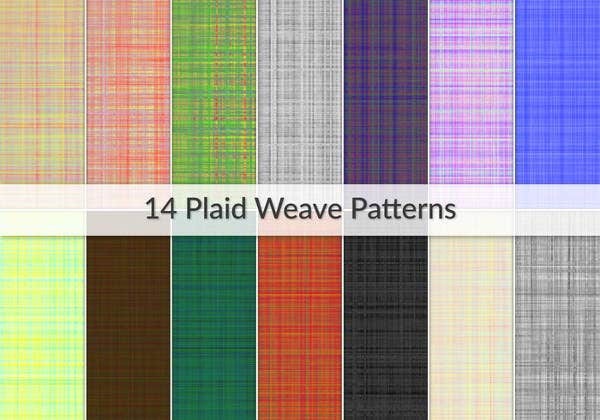 You could even download these plaid patterns straight to your Photoshop collections. Like most of the templates on our website, you could readily download this for free or pay a modest royalty fee so you could distribute them however you want. Go ahead and select which design you like best and don’t forget to share this page to your friends.